Colors mobile has launch their first Android-based budget smartphone, called “X-Factor”. Powered by 1GHz processor, the Colors X-Factor comes for Rs. 8999. The new Colors X-Factor has a dual-SIM slot and runs on Android 2.3.6 Gingerbread operating system and features a 3.2-inch multi-touch screen and 2MP camera. It has 256MB RAM and wireless FM. For connectivity, the X-Factor supports 3G, USB 2.0, Bluetooth 3.0 and Wi-Fi. The device comes pre-loaded with Google Play store, Angry Birds, Facebook, Fruit Ninja, Instagram, Skype, Talking TOM, Viber, Whats APP, Yahoo Messenger and various other applications. The X-Factor has a 1,280 mAh battery, which is rated to deliver 5 hours of talk time and 182 hours of standby time. The device comes with 8GB free memory card, expandable up to 32GB also it has three changeable back cover – yellow, red & black. The main advantage for this gadget is Dual SIM, light weight, 1GHZ processor, because most of apps in google play store supports higher than 1GHZ processing speed and Price is also reasonable compared to other 1GHZ processor android mobiles . 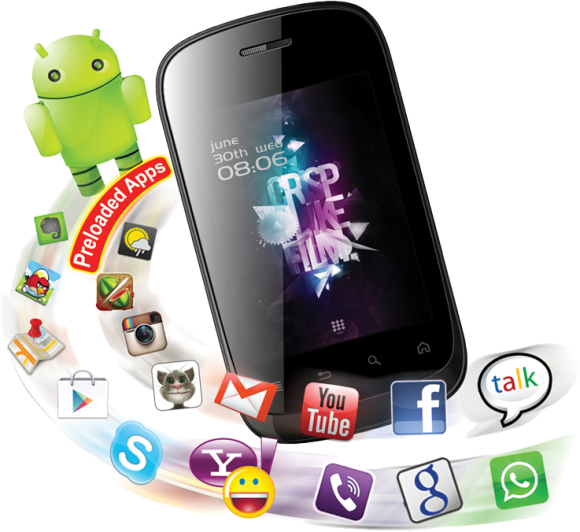 Colors mobile have a strong after sales service having 17 local service centers across Nepal. All Color mobile phones come with 6 months battery and charger warranty and 1 year mobile warranty and are backed with qualified Telecare Clinic service available at New Road.